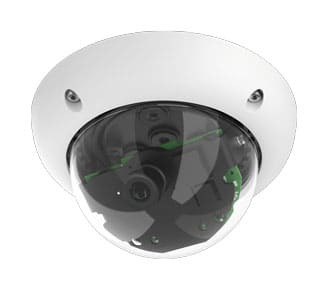 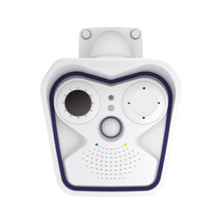 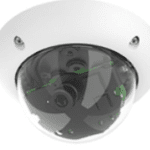 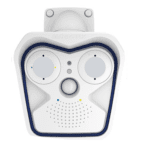 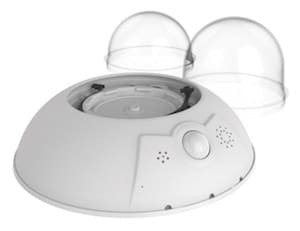 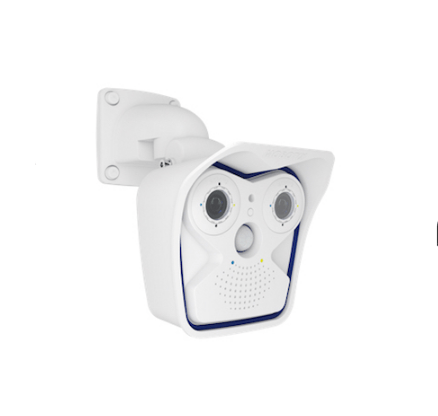 The Mx6 Range are cameras manufactured with Mobotix’s latest technology including a new dual-core microprocessor. 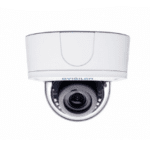 The Mx6 Range is available in 6MP and 12MP models with either 1 or 2 lenses. 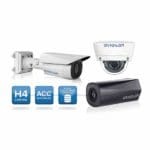 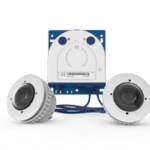 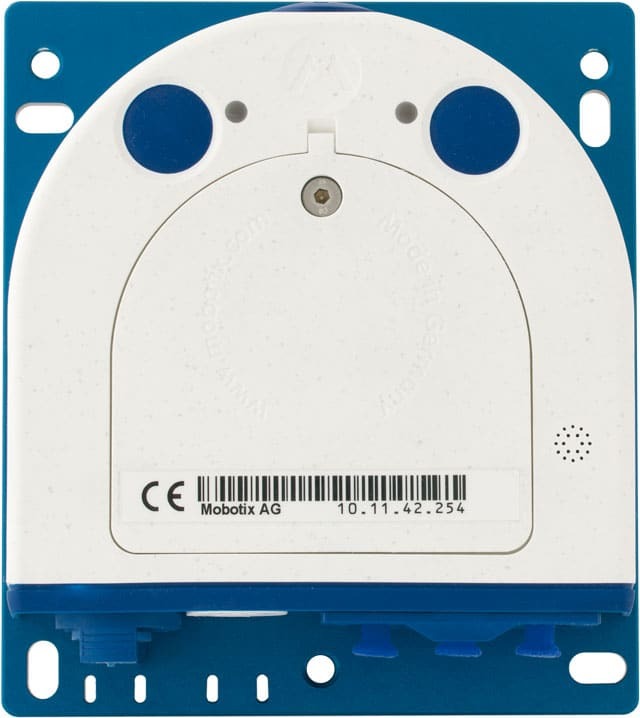 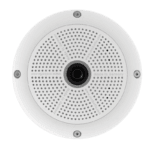 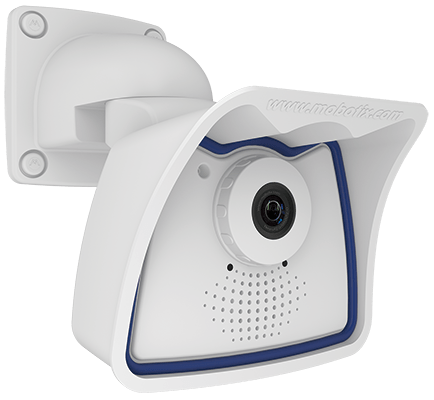 The Mx6 Series is Mobotix’s latest line of cameras, which are only compatible with Mobotix’s 6 MP Sensor Modules. 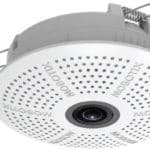 This means you can achieve a resolution of 6 MP or 12 MP depending on the amount of sensor modules you want in the camera itself. 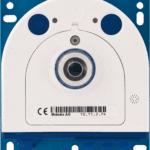 Most cameras come default with 1 sensor, unless you purchase the “Complete” version which has 2x 6 MP Sensors. 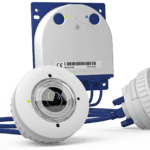 As the Mx6 Range now supports 3 different video codecs the customer can choose the right codec for the application they desire to use. 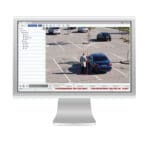 Mx6 supports MxPEG, MJPEG and H.264 and all in different resolutions. 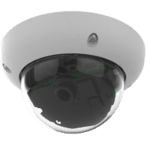 And now because of RTSP/Multicast, it’s now possible for many people to view the stream of a single camera without and loss in performance such as the image breaking up or the video stream being slow, as well as the RTSP/Multicast streams, it’s possible with all codecs not just specific ones. 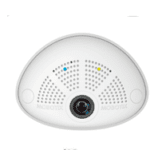 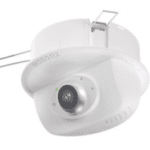 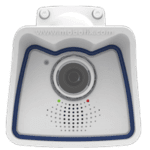 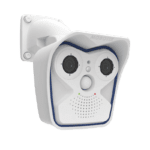 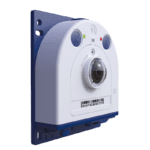 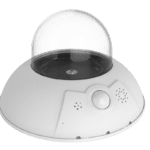 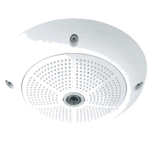 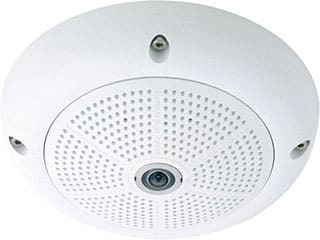 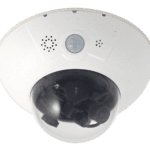 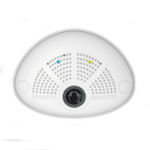 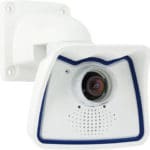 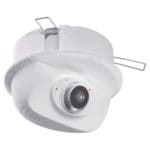 To view other Mobotix cameras click on the link below or to find out more contact us.